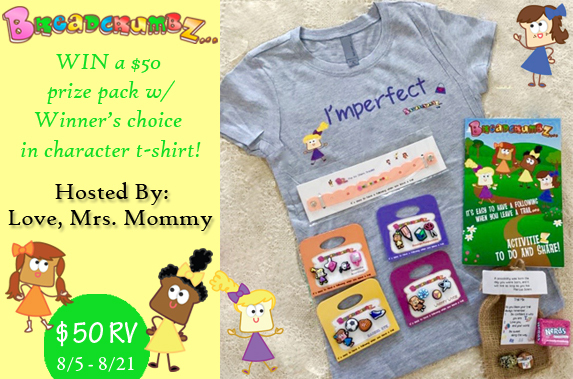 #Giveaway -- $50 Breadcrumbz Prize Pack! Welcome to the Back To School NewerTech Power2U dual USB wall outlet Giveaway!Check out everything in the Back To School Gift Guide! Hosted by:Michigan Saving and More Co Hosted by:IMHO Views, Reviews and Giveaways Sponsor: NewerTech 1 Winners 8/3 – 8/24 ~~~~~~~~NewerTech Power2U dual USB wall outlet $24.99 rv See review HERE. ~~~~~~~~~~~~ Good luck to everyone that enters! Mellanni Fine Linens Giveaway (3 Winners!) Ends 9/01Deliciously Savvy Is Hosting Another Fabulous Giveaway In Which 3 Lucky Winners Will Receive a Set Of Mellanni 1800 Brushed Microfiber Sheets! Total RV $180! Winners Will Choose From Queen Or King Sheet Sets In White! Enter Today & Good Luck! Read My Review HereSponsored By: MellanniHosted By: Deliciously Savvy Co-Hosted By:Dorky's Deals // IMHO Views, Reviews and Giveaways // Heartbeats ~ Soul Stains // Hints and Tips Blog // My Silly Little Gang // Michigan Saving and More // Capri's Coupons // PaulaMS' Giveaways, Reviews, & FreebiesPLUS a Big Thank You To All of The Blogs Helping To Promote and Make This Giveaway Huge! Thank You! THE DETAILS:3 Lucky Winners Will Each Win a Set of Mellanni 1800 Brushed MicroFiber Sheets in White (Queen or King Size) A Total RV of $180! And Now The Giveaway!!! Good afternoon fellow bloggers!! 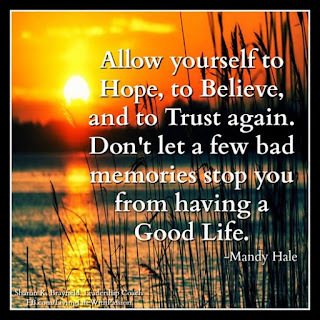 I hope that each of you are having a great start to the fresh new month that has come up on us in a blink of an eye!! I still can't believe that its already August!! I just saw somewhere a couple days or so ago a post that said something like 13 weeks until Halloween!! Wow already?! This year I am SO ready for the holidays!! I am going to go out and get some things and have decorations up and going and take pics and share and so forth. This time last year we had just moved into our own apartment and so things was tight starting over again. But, we are in a good place now and I'm happy with what I've accomplished along with the boys. 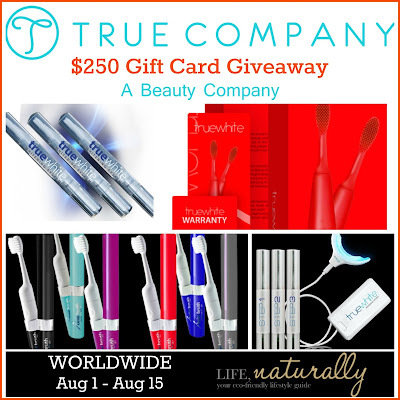 #Giveaway - $250 True Company Gift Card! Join us in celebrating summer with a **hot** $250 gift card giveaway to True Company, where you can find high end and high quality beauty and body care products. Read the full review here. One winner will receive a $250 Gift Card to spend at True-Company.com! Ends August 15. Open to Everyone Worldwide. 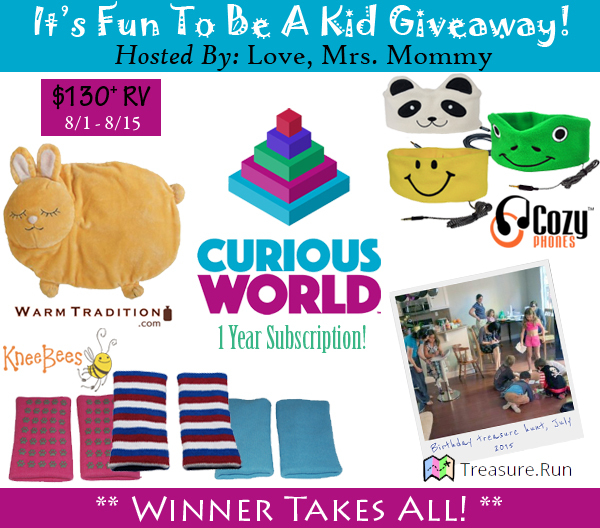 #Giveaway - It's Fun To Be A Kid Giveaway! 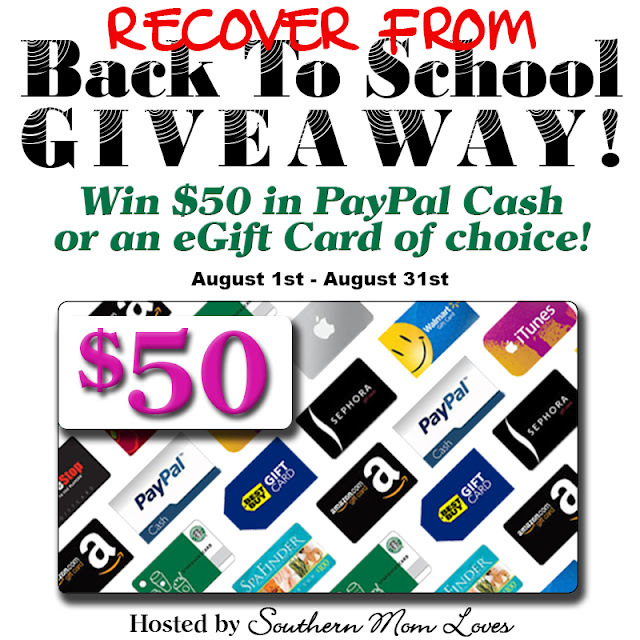 Welcome to the $50 'Recover From Back To School' Giveaway! Giveaway begins on 8/1/16 at 1:00 am CST and ends on 8/31/16 at 11:59 pm CST. Must be 18 years or older, open Worldwide (void where prohibited.) Once winners are confirmed, they will be added to the Winner's List here. 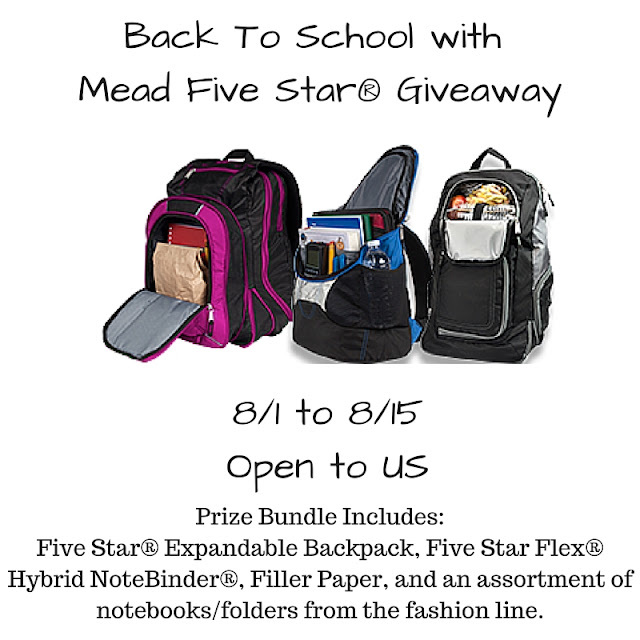 Welcome to the Back To School Mixcder ShareMe Giveaway!Check out everything in the Back To School Gift Guide! Hosted by:Michigan Saving and More Co Hosted by:IMHO Views, Reviews and Giveaways Sponsor: Mixcder 1 Winners 8/1 – 8/22 ~~~~~~~~Mixcder ShareMe Bluetooth Over Ear Headphones $45.99 rv See review HERE. ~~~~~~~~~~~~ Good luck to each of you that enters this giveaway! !